March is Women’s History Month, which recognizes all the marvelous women who have ascended themselves to greatness and opened the door for future generations of women to follow. This month Green Valley Academy will be highlighting some of the most infamous women in history and showcasing them on our website and on our Facebook page for all to see and learn. We will also be highlighting some of our own awe-inspiring women that we have on our staff. 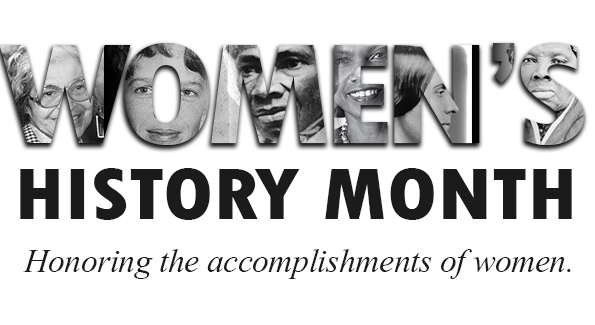 In the classroom this month, our students will have added educational premises on learning about what some of the most famous women in history have done to bring women to the forefront of every aspect of society. From Amelia Earhart to Oprah Winfrey, these amazing women have molded our world and will continue to help us progress to be stronger, more sophisticated, and prosperous. Check in early and often to our Facebook page and Website to learn and see what Green Valley Academy is up to!